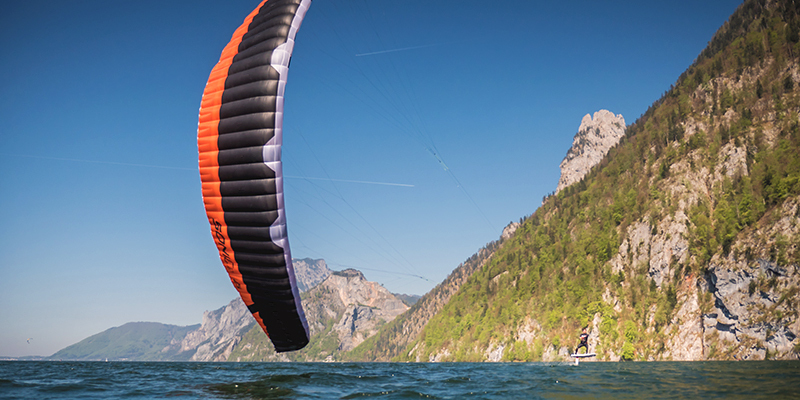 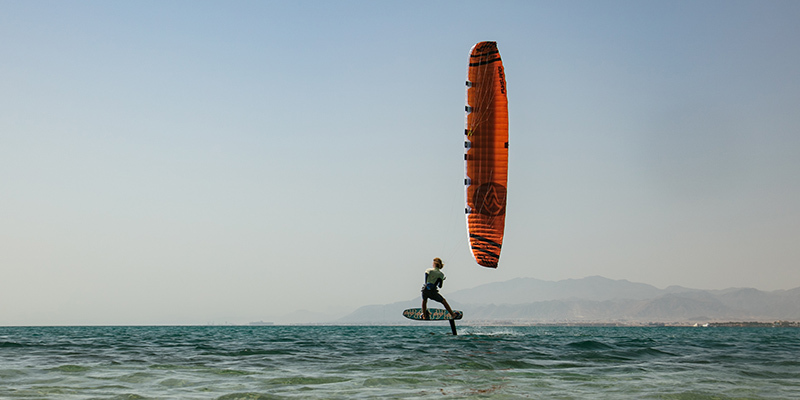 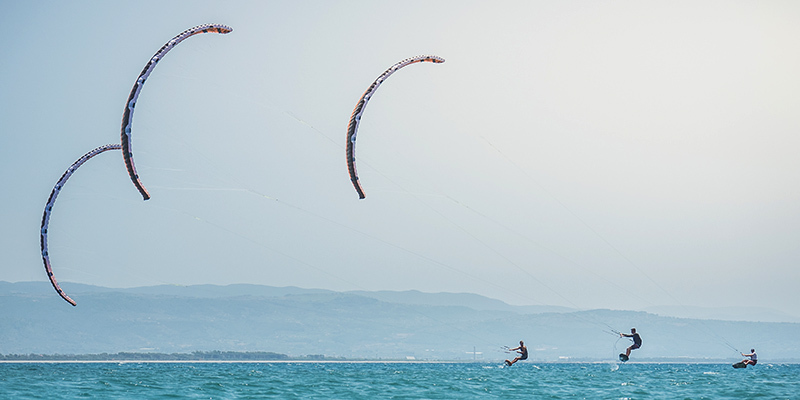 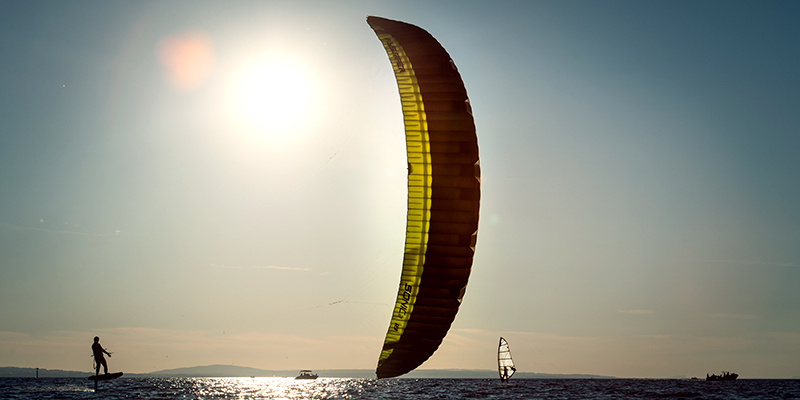 The high-performance wing perfectly embodies the FLYSURFER DNA; its strengths are extreme jumps with long hangtime, precise force for hydrofoiling, and an excellent response for use in lightwind conditions. 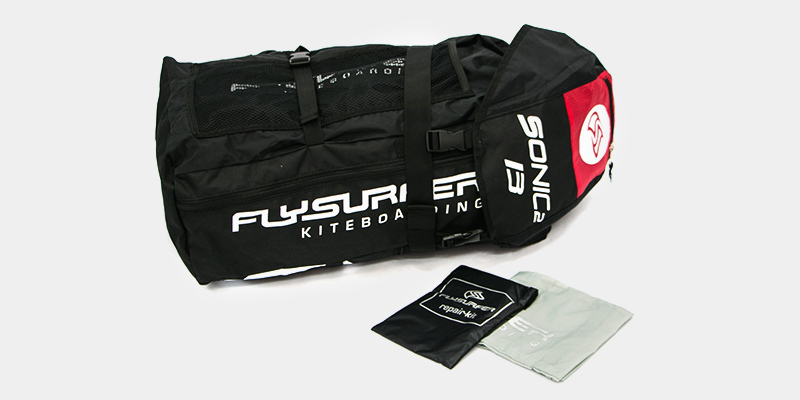 Irresistible and packed with innovative technologies, the SONIC2 has a presence you just can’t ignore. 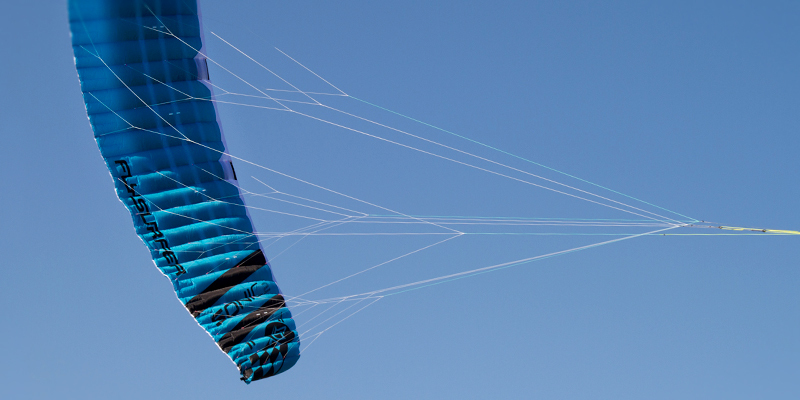 The kite for pure enjoyment. 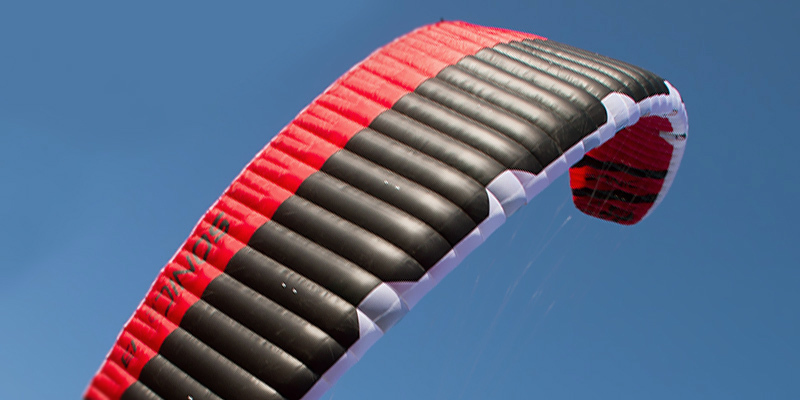 Brilliant and well-thought-out, it is the perfect balance between dynamics and high efficiency. 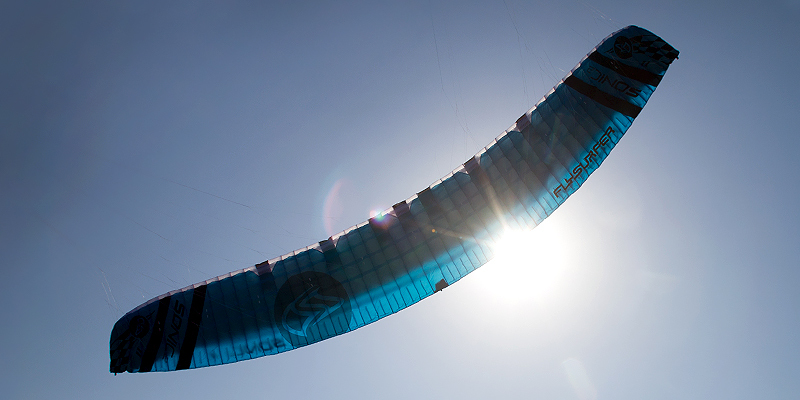 Experience a beautifully-balanced SONIC2 with overwhelming performance. 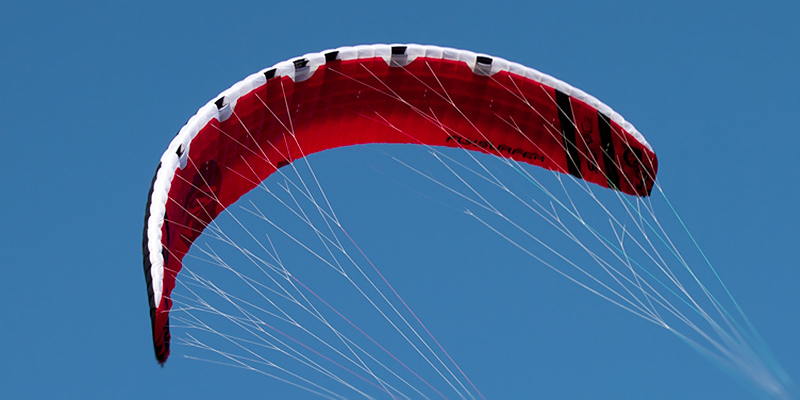 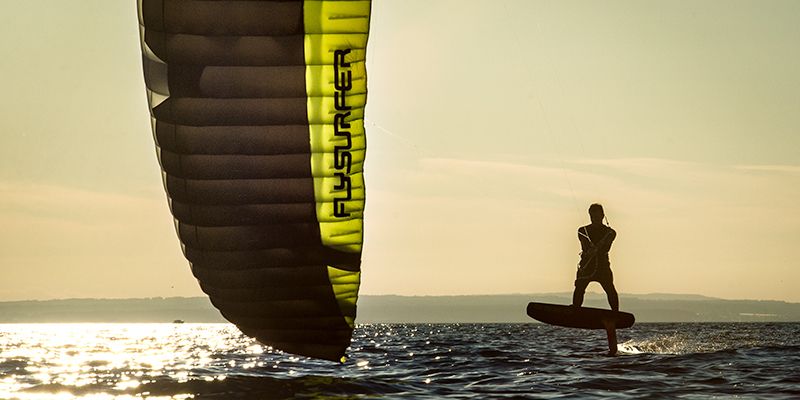 Enjoy full control in any situation with FLYSURFER’s most sturdy foil kite. 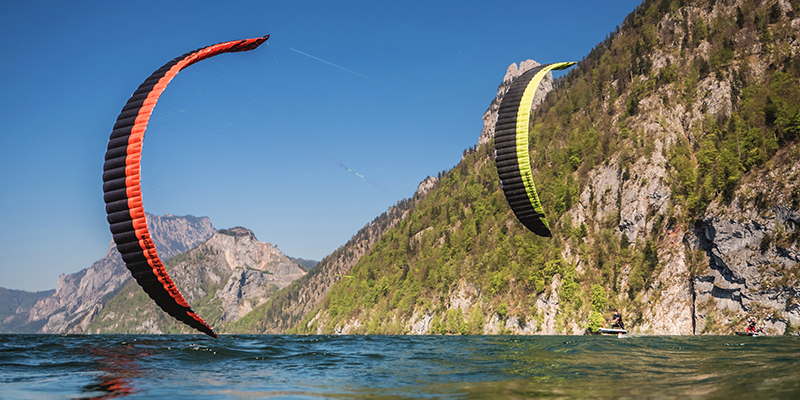 We stand for aesthetic high-performance technology.